In 2010, at the invitation of a sportswear manufacturer SAM Wear Europe, I created digital designs for textile printing. The result: leggings with floral, botanical and graphic prints. The Pixelpolly leggings are made of a fine, firm quality of micro polyester with 18% Lycra (spandex). A fabric which is developed for the sports industry. Light to wear, breathable, moisture-permeable (quick dry) and colorfast. The items are made in limited edition and are all produced in a labor-friendly environment. You can find the printed leggings in the web store. 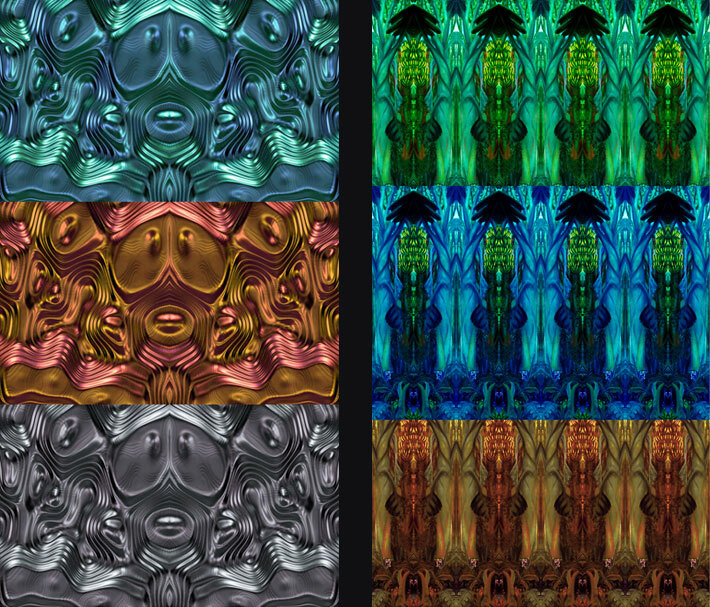 Pixelpolly's digital designs for textile printing are published in the great book "Textile is alive!" A book you cannot finish, it is bursting with inspiration!! A must-have for textile lovers. Watch this item on YouTube. 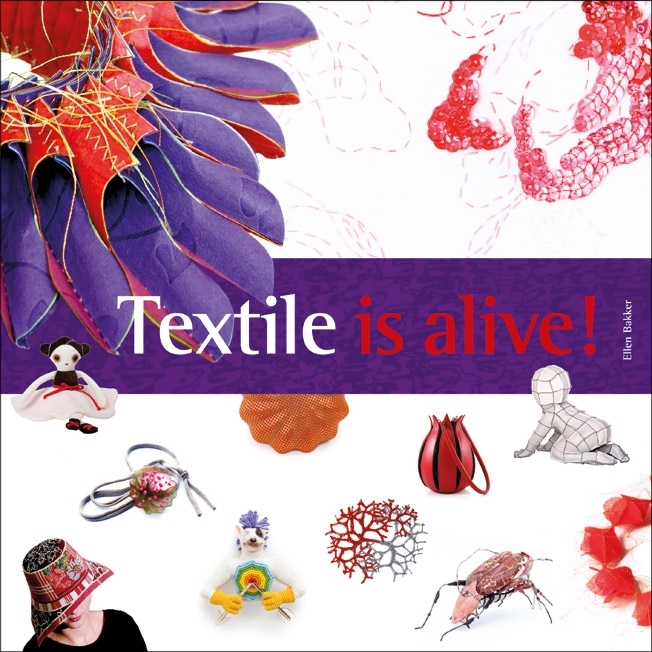 "Textile is alive!" 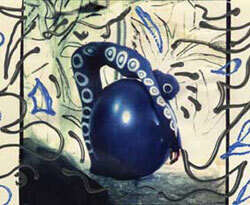 is a large, colorful book full of inspiring textile art and remarkable handiwork from the Netherlands and Belgium. Over 250 artists, designers and handiwork specialists with a passion for textile present their pieces of art, jewels, interior design objects, clothing (accessories), experiments and other textile expressions. They also give a short outline of themselves and their work.